How liveable is your community? What makes somewhere a good place to live? Do different communities value different things? Where is the lived experience considered relatively good, and where do people feel it is relatively poor? In this piece, we share some fascinating liveability data from social researchers Ipsos that complements the demographic data available in our online tools. 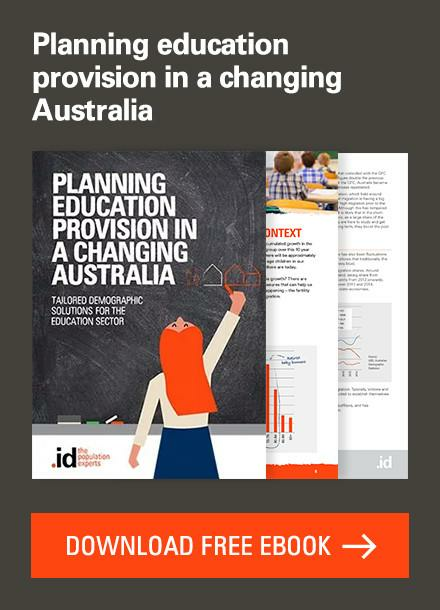 For our partners in Local Government, we think this data offers important insights into how people perceive their local area – what they value in a community, what they think the local area offers, and what it’s missing – helping to shape policy and planning responses in areas ranging from health and economic development to housing and infrastructure. Skip ahead: how did people rate livability in your area? 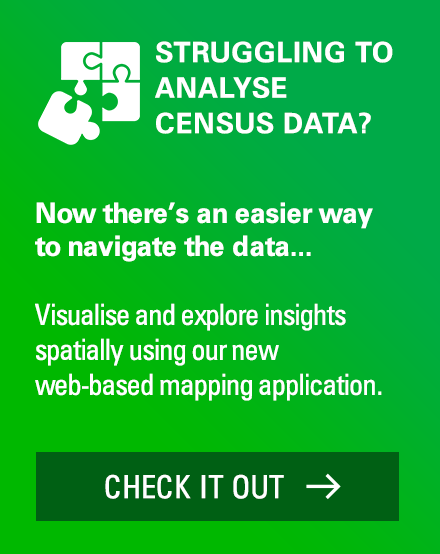 We want your feedback: how would you use liveability data? For 20 years we’ve been working to arm local councils and the community with demographic data to answer questions like ‘how many people are in housing stress?’ and ‘where are the people who have a need for assistance?’ or ‘how do people get to work?’. This data will often highlight a pinch-point in a community (such as a rapidly ageing population) that requires a response in terms of services or infrastructure, but it doesn’t always capture the subtleties of the lived experience in that area. 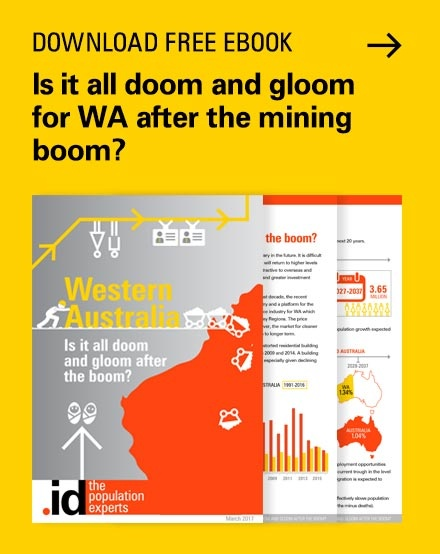 At a time when many parts of Australia are experiencing signficiant demographic change, it’s worth asking ‘what’s it like to live in this place?’. What do people value? And how do they feel their communities measure up to those values? And while it’s safe to assume that people do want access to affordable housing, high-quality health services, and reliable and efficient public transport, how much do people value these community attributes, relative to, say, a prosperous economy or a strong sense of community? To answer these questions, we recently sat down with social researchers from Ipsos Public Affairs Victoria to review Life in Australia – their annual study of community values and the lived experience in our communities. The report measures ‘liveability’ by surveying factors such as Feeling Safe, Affordable decent housing, and Access to the natural environment (among many others) to find out how much we value each, and how different local communities, cities, regions and states measure up against these attributes. What makes somewhere a great place to live? 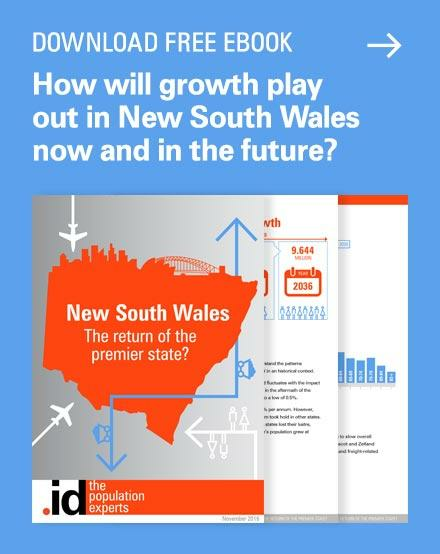 Please note, as this study was compiled by Ipsos Public Affairs Victoria, it includes state-level data for all of Australia and local-area data for Victoria only. These are the top-ranked attributes that make somewhere a great place to live, according to those surveyed for the 2017 edition of Life in Australia. Click the tile above to see how respondents ranked the full list of 16 attributes included in the survey, including the top-five most valued attributes nation-wide, and how each state performed for each. 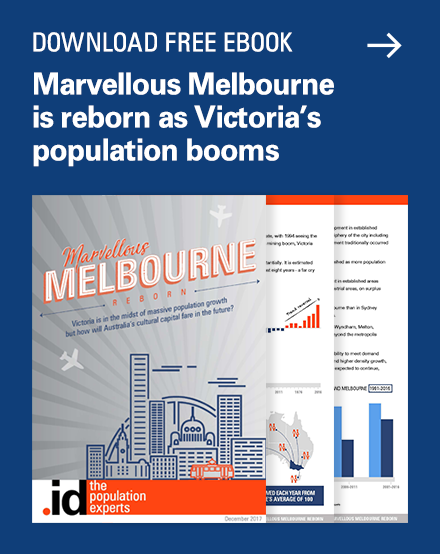 In Victoria, there were some marked differences between metropolitan Melbourne and Regional areas, both in terms of what people valued and how well the different parts of the state ranked for each. For example, 40% of regional respondents nominated A strong sense of community as one of the top-five things they thought made somewhere a good place to live, compared to just 28% of respondents from Metropolitan Melbourne. A clear story emerges when we examine the correlation between areas experiencing high population growth, and the percentage of respondents who recorded a lower than average score for ‘feeling safe‘ in their community. Melburnians from low-growth Local Government Areas (LGAs) feel safer than those who live in LGAs that have experienced a higher rate of growth in the last decade. The liveability data by Local Government Area reveals how different parts of Greater Melbourne offer different community characteristics – you might call them lifestyle options – to their residents. Though not all these characteristics made the overall top-five values for liveability, looking at how different LGAs ranked for affordable decent housing, good job prospects, a diverse range of shopping, leisure and dining experiences and a strong sense of community reveals the trade-offs people make when choosing a place to live (presumably, they choose a place that best aligns with their own idea of what makes somewhere a great place to live). How would you use liveability data? 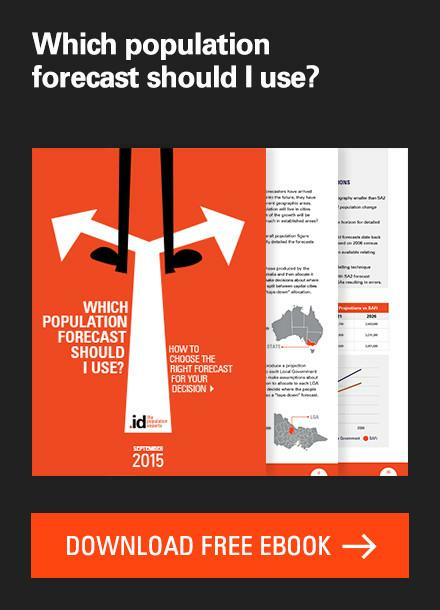 Poll: would you use liveability data in your work? We’re exploring how we might incorporate social research like this into our online tools and consulting work, to help local governments and their communities make informed decisions. Do you find this information valuable? How would you use it in your work? Let us know here or leave a comment below! Inside .id: What does an urban economist do? This comment relates to the article “How Livable is your community”, from June 13. How walkable is the community? How age friendly? How accessible and inclusive for people with disabilities? These are all contributors to healthy, liveable communities, and a strong focus for Local Governments. But they may not be top of mind for the general public. We certainly do hear those measures of livability come up in our briefings at other councils – great to hear City of Adelaide are paying close attention to them as well. We’ll pass that on to the researchers at Ipsos who compiled the research for this piece. I’d be interested in how people at different stages of life value different things. For example, do people value healthcare more highly when they are older? Do people value education opportunities more when they have a family? Thanks for the useful work on this. Further comment on ‘how liveable is your community’. Another area which would be likely to play a part in the liveability is attractiveness (level of planting, landscaping, general appearance and maintenance of an area including buildings and open space etc). I don’t see this reflected in an of the criteria. Thanks for this. 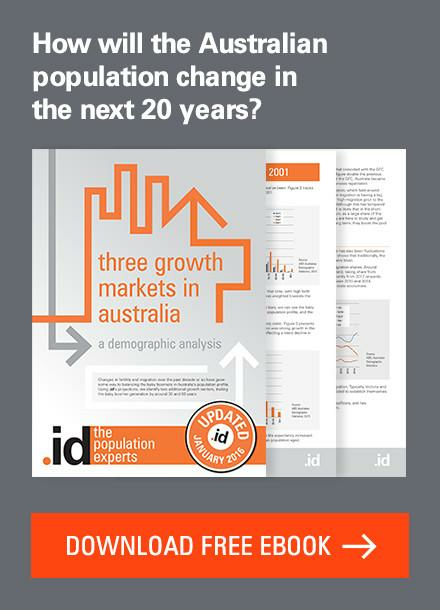 It’s really interesting to read and essential reading for people already in or about to enter the property market. Just one questions: ‘Connectivity’. Can you explain what this includes? 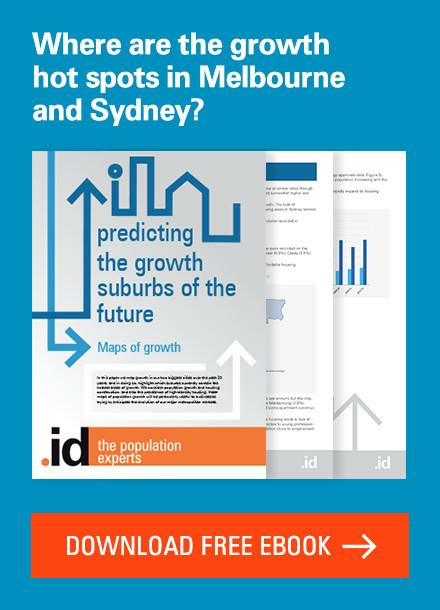 Next story Population growth concerns – New York in Melbourne?